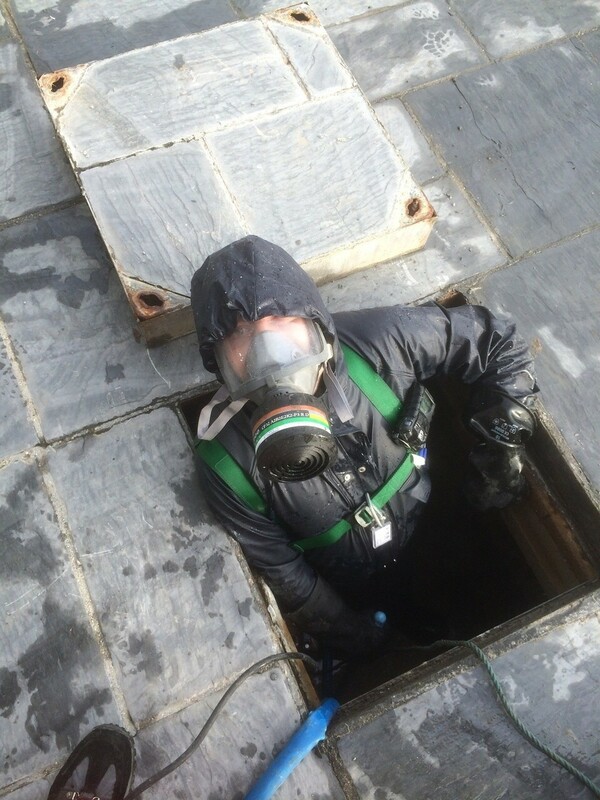 The Confined Space Training Course is ideal for any employees who are already involved with or are intending carry out work in confined spaces. Candidates are taught how to identify hazards and how to use precautionary methods to reduce the risks associated with working in confined spaces. The confined space training course teaches candidates how to identify hazards, enter confined spaces safely, enable safe systems of work practices and to conduct rescue procedures. Use of oxygen escape sets and full breathing apparatus. This course is essential for any employees who carry out or intend to carry out work in confined spaces.